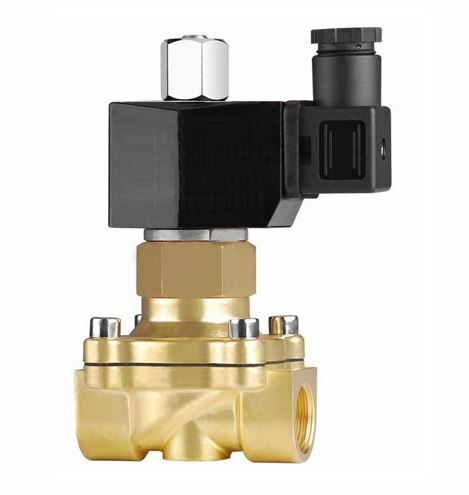 P3W23 Series - 2/2 N/Open Assisted Lift Diaphragm Valves. The Valve Body is made of BRASS. Seals available is NBR, VITON and EPDM. The Operating pressure Range is 0 to 6 Bar. Suitable for Gravity feed applications(Zero) 0 Bar. Because of the Body Material and seal options these valves can be used in with different Liquids and gasses with 99% compatibility. The only further requirement is viscosity below 40 Centistokes.